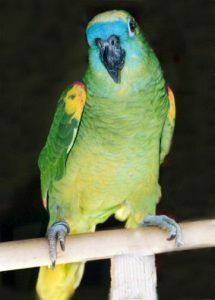 The blue-fronted Amazon is a highly sociable and extrovert species of parrot originating in South America. 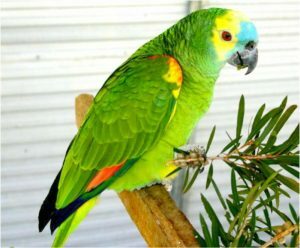 It has worldwide popularity as a pet and companion bird. Color Blue feathers on the forehead just above the beak (thus the name), yellow face and crown, black beak. 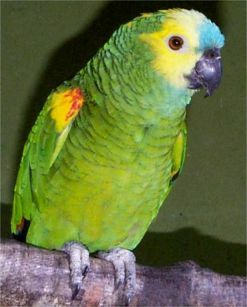 The color pattern on the head varies from one individual to another. Wings are green with dark edges. Usually, no sexual dimorphism is visible between the males and females; closer inspection reveals subtle differences between the plumages of the two sexes. Baby blue fronts have duller coloring that brighten up as they age. Distribution Range Eastern and Northern Bolivia, Paraguay, Eastern Brazil, Northern Argentina. The species has been introduced in Germany in recent times. Habitat Forests, woodlands, savannah and palm groves and most flora environments of the Amazon. 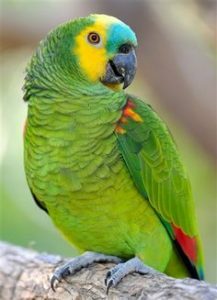 Sounds and Calls Loud bird; characteristics include learning to mimic human sounds and words; capable of learning a large repertoire of words. Lifespan 50 years; some have been known to live over 100 years under the right care. 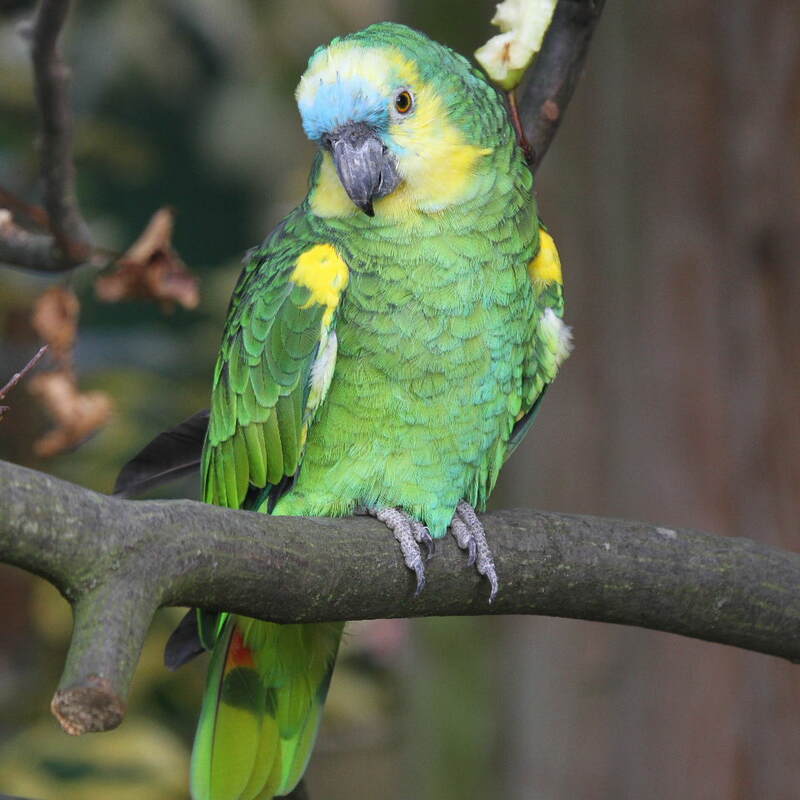 The blue-fronted Amazon bird makes a fine choice for a companion or pet because of its friendly nature, entertaining ways and longevity. 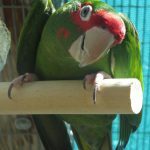 Since the blue-fronted Amazon is such a playful bird and can stay for hours on its own, the cage it is kept in should be spacious enough so that it can move around unimpeded. Ideal dimensions for the cage should be 24x20x20 inches. Give the your plenty of toys to play with and you can leave it by itself for a few hours without it ever spending a solitary dull moment. A proper nest box should be provided during the breeding season. 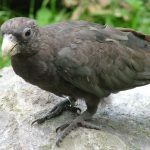 Perches made of coarse and rough material should be provided to help them perch better; it is also good for their feet and legs. 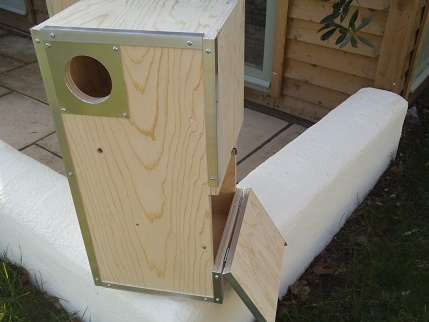 Putting a few concrete perches can save both yourself and your bird the ordeal of having its nails filed. One thing that you must bear in mind as a blue-front owner is the fact that although it is fairly tolerable to varied temperatures, it must be protected from drafts. 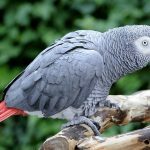 The blue-front is an extremely friendly, fun-loving bird that does as well in human interactions as it does in interactions with other birds and even other pets. Male blue-fronts do tend to get a little aggressive during the breeding season, but never enough to worry the owner. However, they do have a powerful bite, so make sure you train it well enough that it can calm down at the utterance of a certain word or phrase. They are very protective of their owner and will do a dive bomb attack on anybody it perceives as a threat to its master. 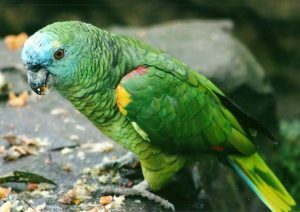 A pet blue-fronted Amazon enjoys a varied diet; this can include a seed mix or dietary pellets, fresh fruits and vegetables. They do enjoy occasional chicken treats. A couple of things that are a strict no-no for the blue-front are avocado and chocolate, both these edibles are highly toxic for the bird, as indeed they are to any member of the parrot family. A well-trained blue-front will let you know when it is time for him to take his bath, and it will even tell you how you should bathe him. You can choose to spray it with fresh, clean water or you may choose to spray it with aloe vera. The cage requires daily maintenance as far as cleaning of the water bowl and food dishes go. Weekly chores include cleaning the perches and washing the toys. The floors of the cage should be washed and cleaned every other week. Another thing to note is that your blue-fronted Amazon will molt its feathers periodically, with the frequency depending on the environment it is kept in, and the natural light it gets. During this time it will become less friendly and sociable, being rather nervous and defensive instead. 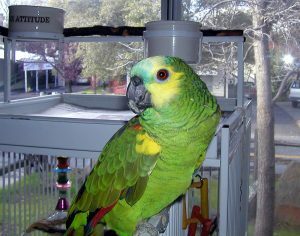 Give your bird enough time and support as it deals with its molting. 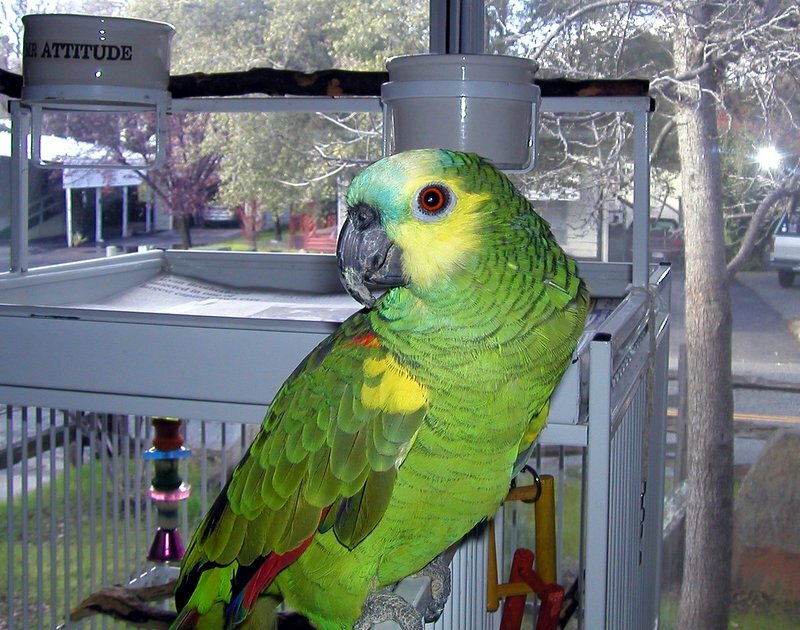 Be on the lookout for certain symptoms that might point to health complications for your pet bird. 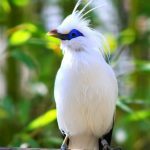 A ruffled plumage, laziness, droopy wings, frequent and extreme mood swings, lack of appetite, closed or partially closed eyes, swelled eyelids, breathing difficulties are all pointers to the fact that something or the other is not right with the bird. 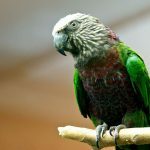 Common ailments include psittacosis or parrot fever, viral, bacterial or fungal infections, allergies, pappillomas, kidney diseases and metallic poisoning. Any of these symptoms or illnesses warrants you to immediately shift the bird to a secure warm and comforting environment (ideally 86°F) and then to take it to an avian veterinarian for treatment, post-haste. 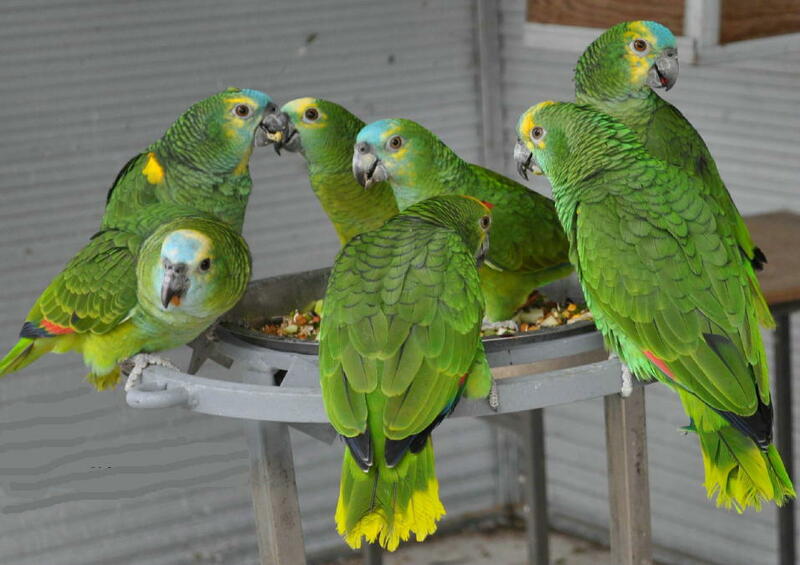 Blue-front parrots that have been reared since infancy can be trained well to have actual conversations with the owner by way of talking. 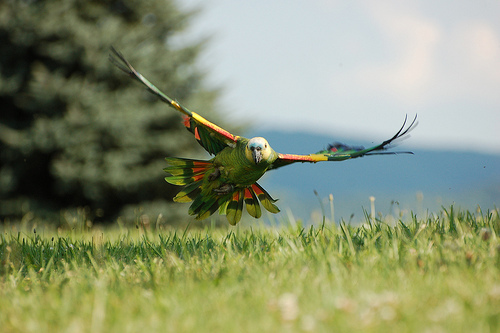 They are quick to learn, being counted among the smartest pet birds. However, make sure it gets enough practice to better its vocabulary and talking skills. It is usually less expensive than other Amazon varieties. 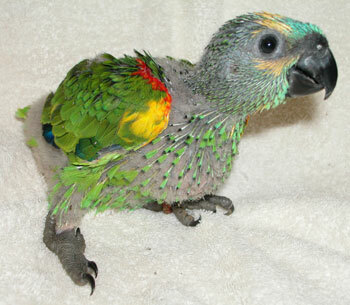 The cost varies depending on the breeder, with the selling price ranging between $500 and $1000. 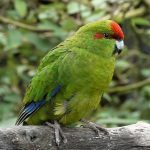 The oldest blue-fronted parrot is believed to have survived for 117 years. A chocolate raspberry colored mutation of the blue-fronted Amazon was bred in 2004 by Howard Voren. 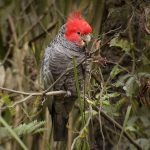 This bird had red-pink hues instead of the regular yellow and chocolate-brown shades instead of the green. This is one of the extremely rare mutations of the species.